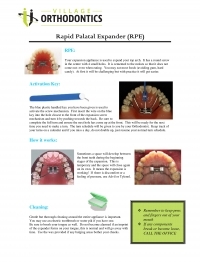 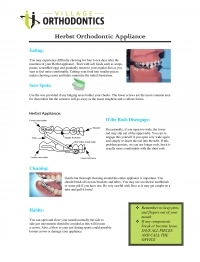 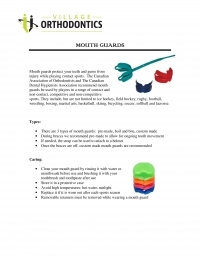 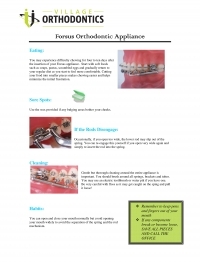 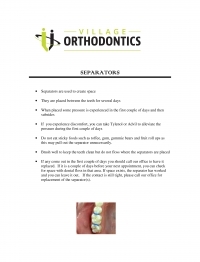 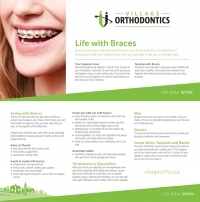 View our Info Sheets to learn more about care for your braces. 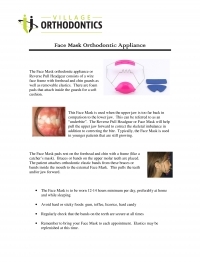 The Face Mask orthodontic appliance or Reverse Pull Headgear consists of a wire face frame with forehead and chin guards as well as removable elastics. 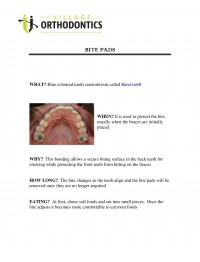 What are bitepads? 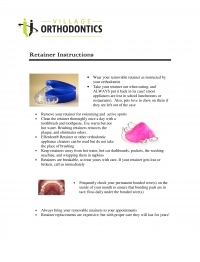 Read to learn more about your orthodontic treatment.